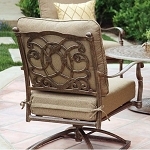 Bring your living room to the outdoor. 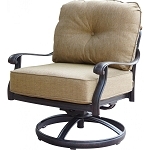 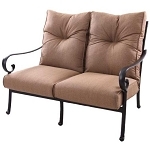 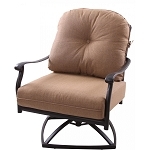 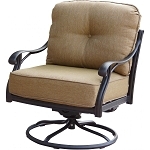 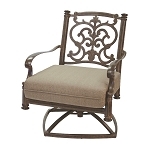 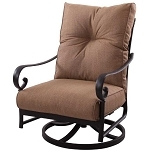 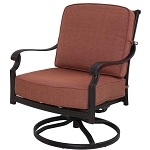 Patio furniture deep seating sofas and club chairs are equivalent to living room sofa sets. 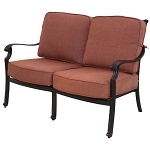 Patio sofa sets consist of thick cushions made with outdoor fabrics such as Sunbrella. 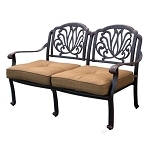 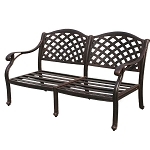 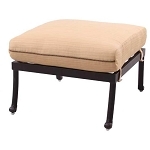 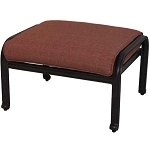 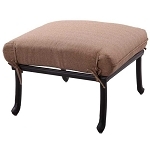 Outdoor deep seating sets provide the comfort of a living room set in the outdoor environment.